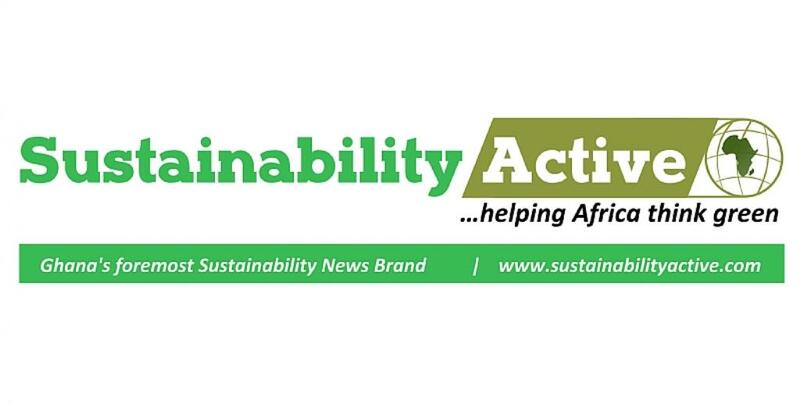 UAE’s pioneering global award issues global call to organisations and high schools to submit their sustainability solutions and projects. 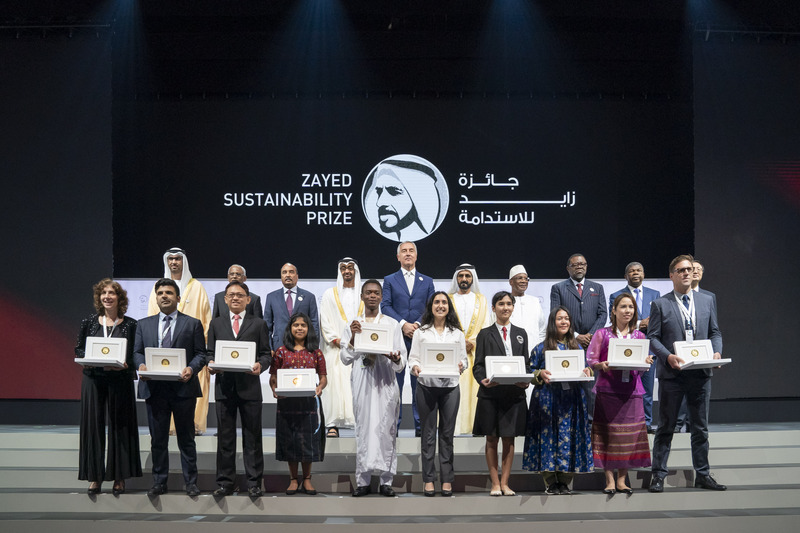 The Zayed Sustainability Prize (ZayedSustainabilityPrize.com) submissions for the 2020 edition are open to applicants from across the African continent. The UAE’s pioneering global award for rewarding innovation, impact and inspiration in sustainable development solutions has announced that from 30thJanuary to 30thMay, it will be inviting organisations and schools to submit their entries in one of its five categories: Health, Food, Energy, Water and Global High Schools. Building on the legacy of the UAE’s founding father, Sheikh Zayed bin Sultan Al Nahyan, and since being established in 2008, the Prize’s winners have delivered direct and indirect positive impact to more than 318 million people around the world. Formerly known as the Zayed Future Energy Prize, a strategic refocus, in April 2018, has seen the Prize broaden its scope from an initial focus on energy, to address global sustainability priorities. The Zayed Sustainability Prize has a three-stage evaluation process, beginning with the due diligence conducted by a reputed international research and analysis consultancy. Following this, the shortlisted entries undergo evaluations by a Selection Committee to determine the finalists. From these finalists, a Jury selects the winners, in all five categories, including winning schools from six world regions. The regions are: The Americas, Sub-Saharan Africa, Middle East & North Africa, Europe & Central Asia, South Asia, and East Asia & Pacific. Established by the UAE leadership in 2008 as the Zayed Future Energy Prize, the Zayed Sustainability Prize (ZayedSustainabilityPrize.com) is a global award inspired by the sustainability vision and legacy of the UAE’s founding father, Sheikh Zayed bin Sultan Al Nahyan. Culminating in an annual awards ceremony, held each year during Abu Dhabi Sustainability Week, the Zayed Sustainability Prize invites innovators from around the world to be part of a growing pioneering community, committed to developing impactful sustainability initiatives and accelerating the development of solutions that serve people across the world – for today and generations to come.